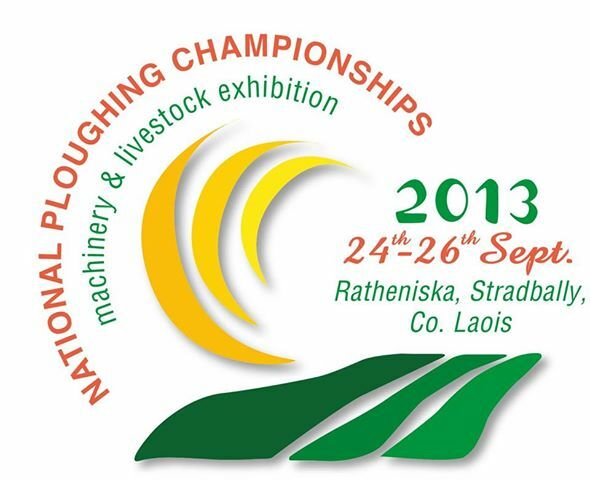 The National Ploughing Championships are to be held at Ratheniska, Co. Laois this year, bridging a 70 year gap since it was last in the area and the event itself is expected to attract upwards of 200,000 visitors over the three days. from the Health and Wellness tents located at Block 1 Row A1 stand 508. This follows on from the huge popularity of last years service at the National Ploughing Chapionships in New Ross, Co Wexford. If you are concerned by an sports injury that is failing to recover as expected or are dogged by recurrent chronic back pain or other joint or muscle pain please feel free to avail of this Free Foot, Knee, Hip and Back pain screening service. If you wish to discuss how Orthotic Therapy may help you, our trained experts will be also be at hand to offer advice and guidance on the scope and benefits of orthotics.